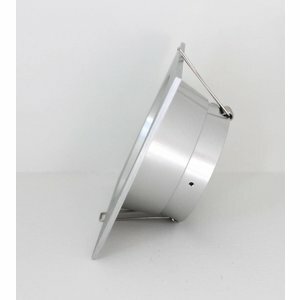 Aluminum recessed luminaire suitable for 12volt and 230volt LED lamps. 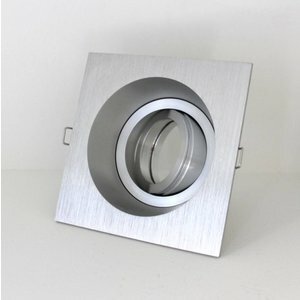 This Recessed spot is deepened and can be used for different purposes. Sealing class is IP20. Only used indoors. installation height: 40mm * without light source. 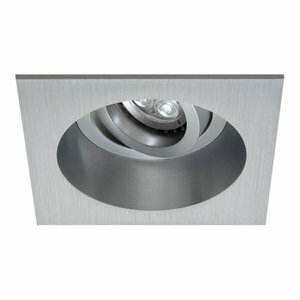 The real Altitude is determined by the light source used.